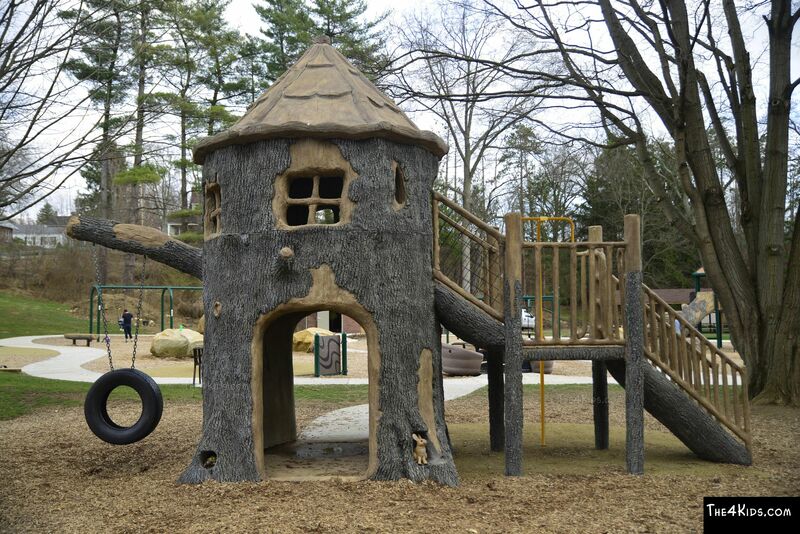 Do you love playing in the woods? 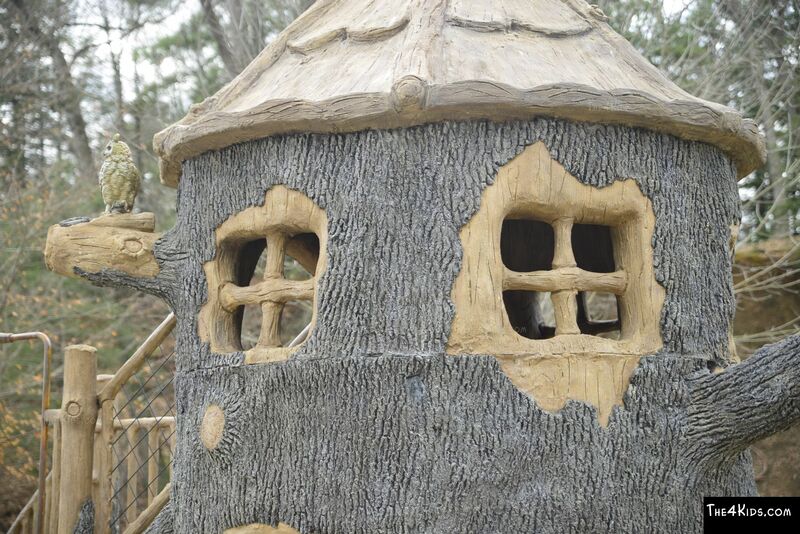 The Oakland Tree House will make you feel like you've entered the edge of the woodlands. 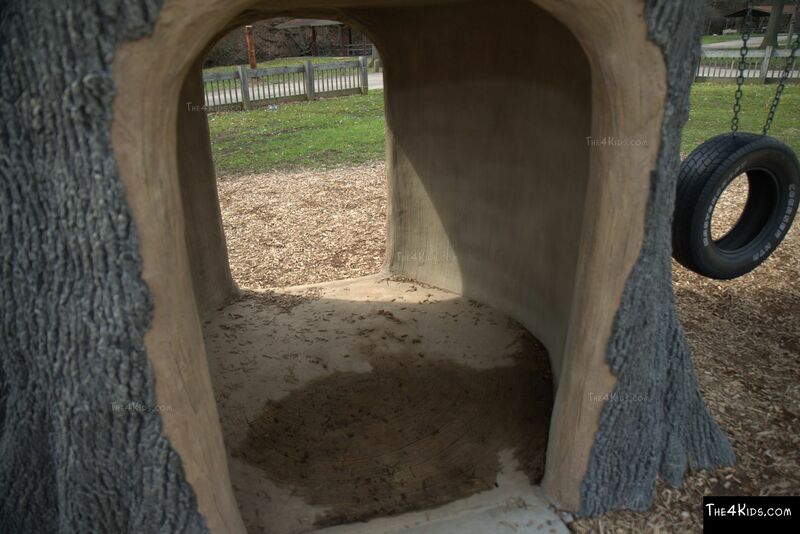 With its gfrc tree texture, it looks like a real tree with carved windows and door ways. 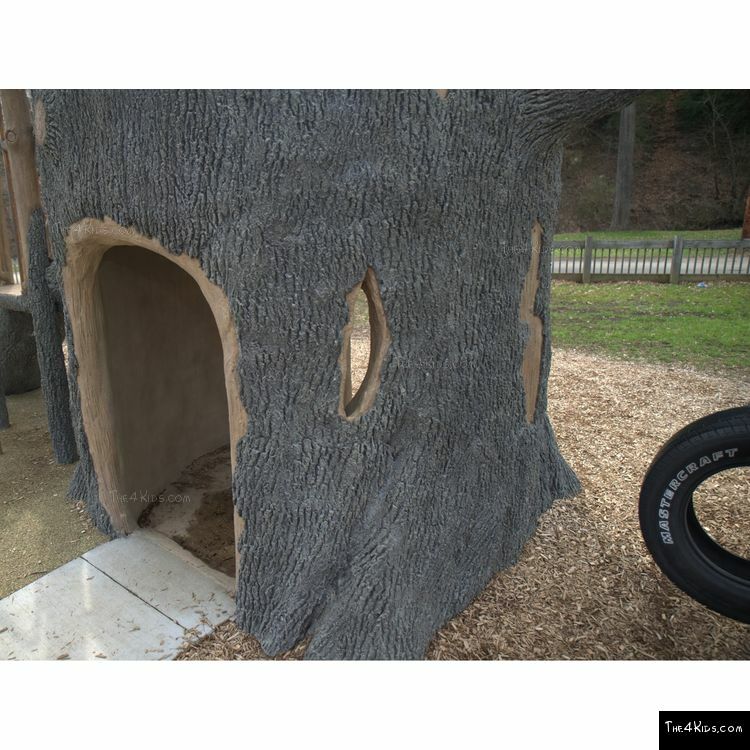 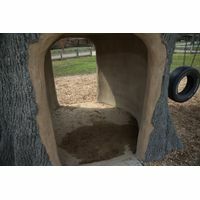 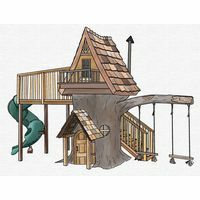 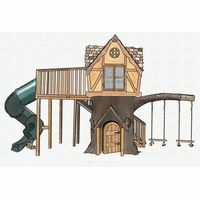 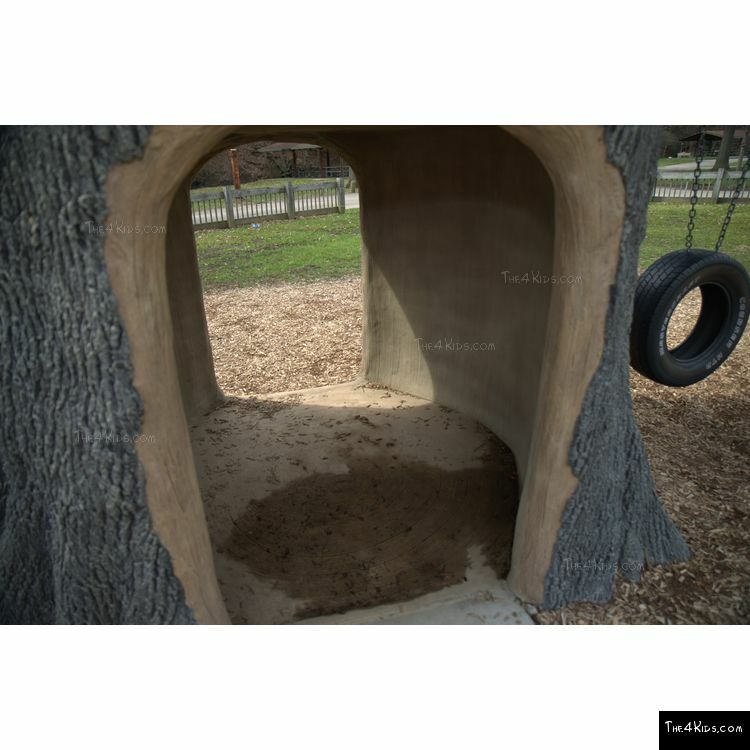 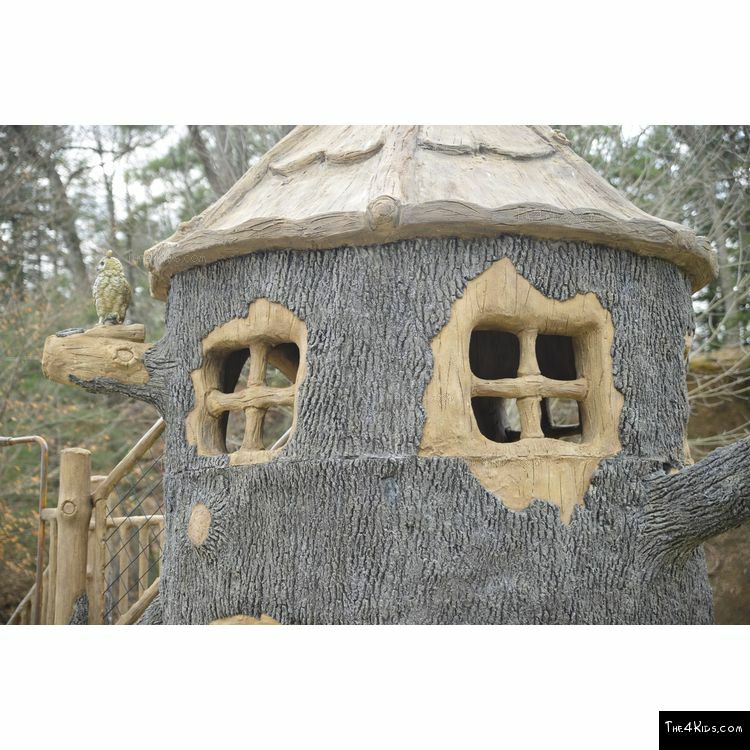 This tree house was made to be accessible for all children to play, complete with stairs, a fireman pole, tire swing, and a hollow trunk. 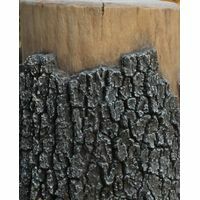 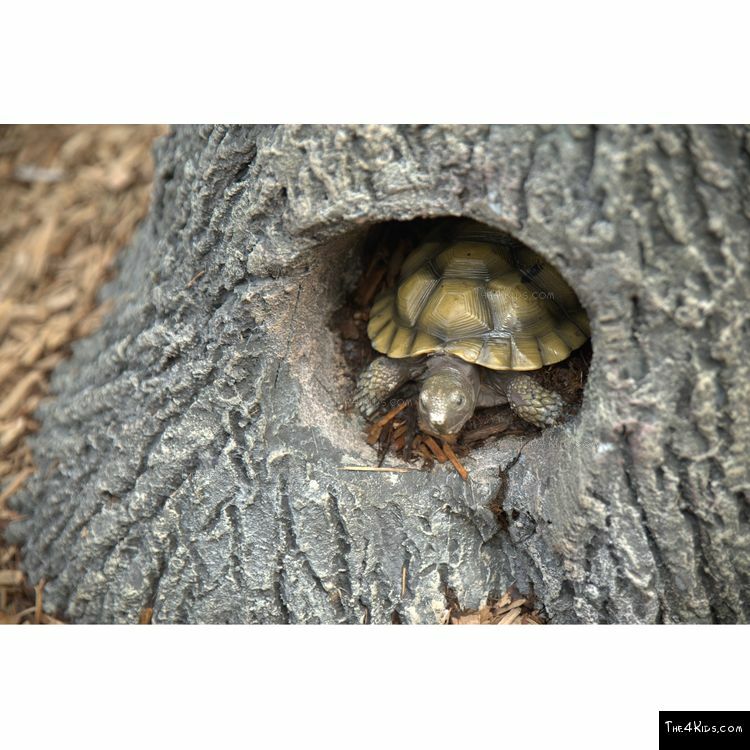 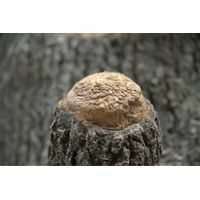 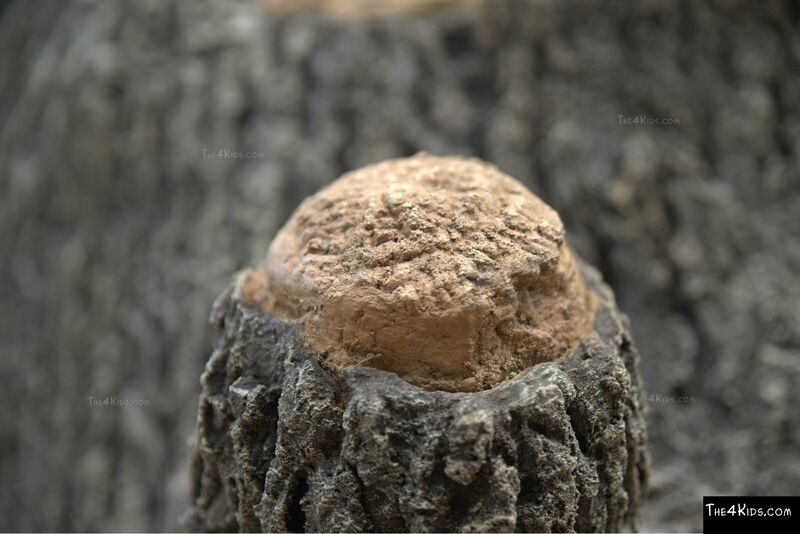 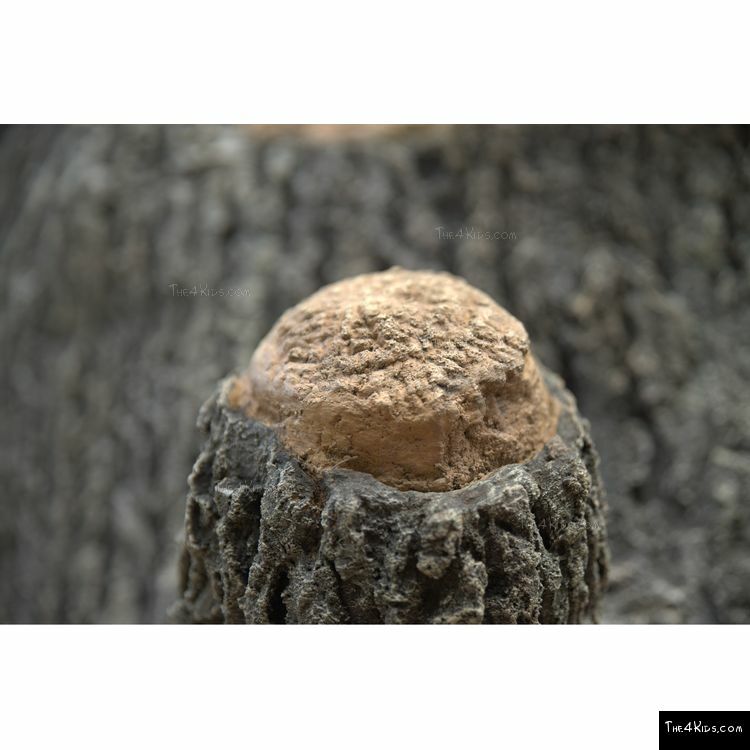 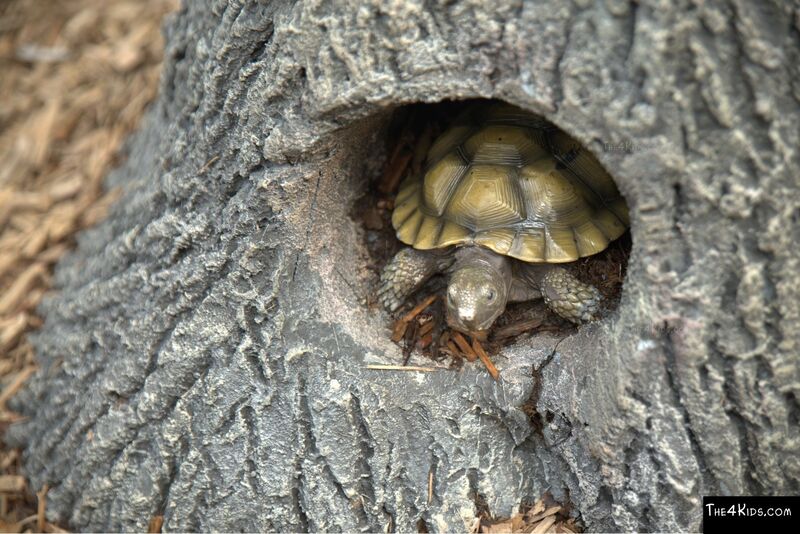 Can you find the critters hiding within the crevices of the bark? 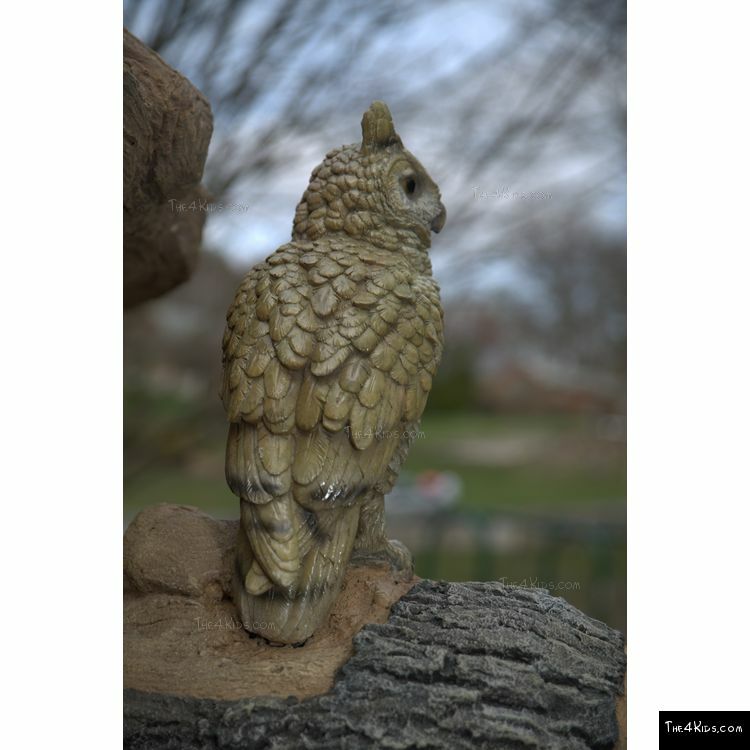 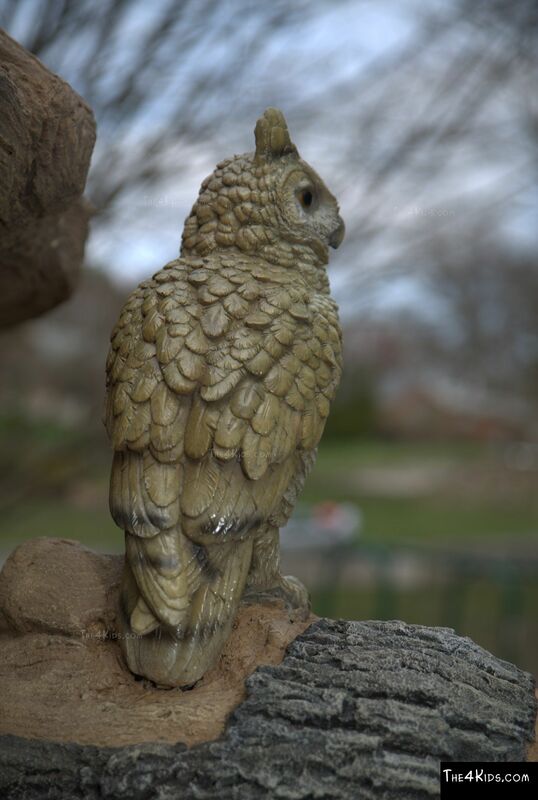 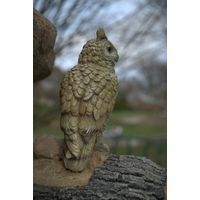 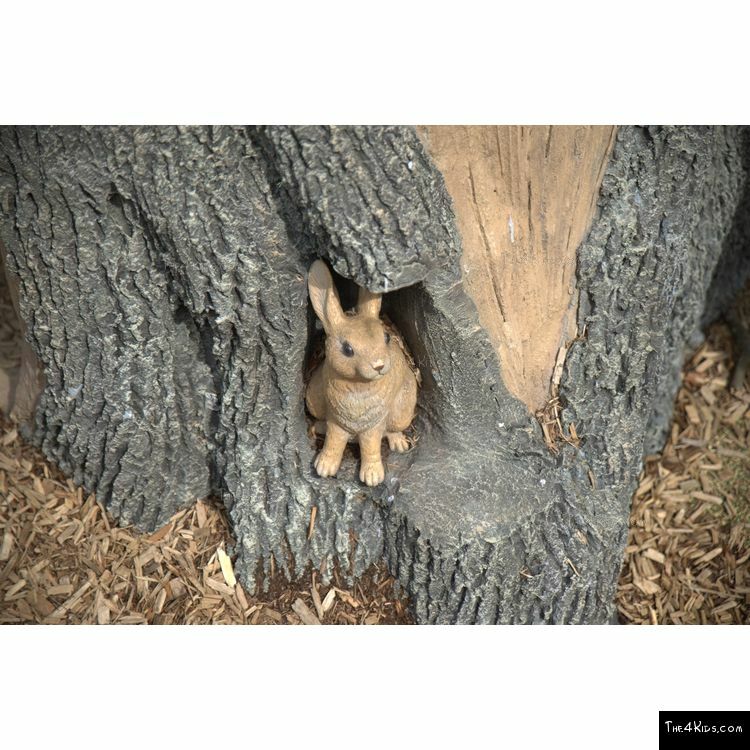 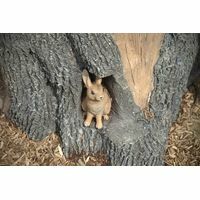 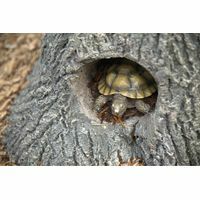 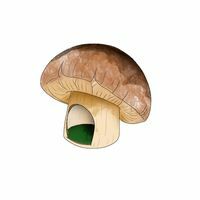 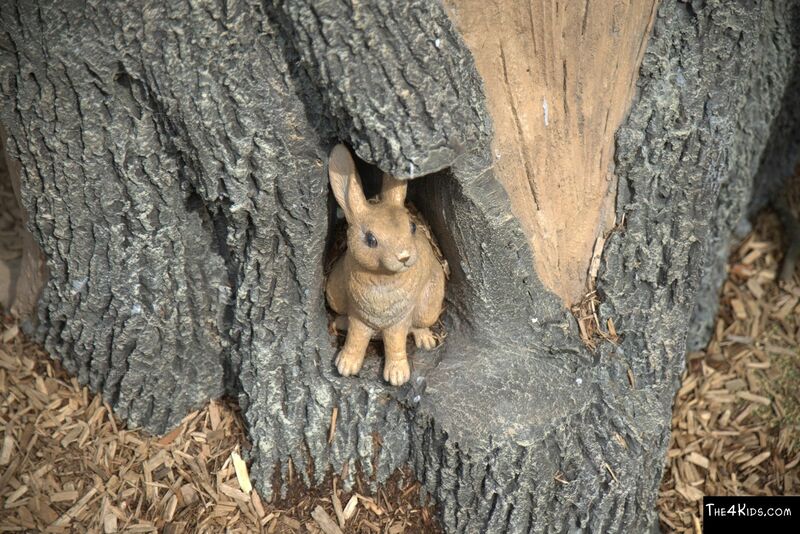 A rabbit, a little turtle and an owl are great features to feed a child’s curiosity. 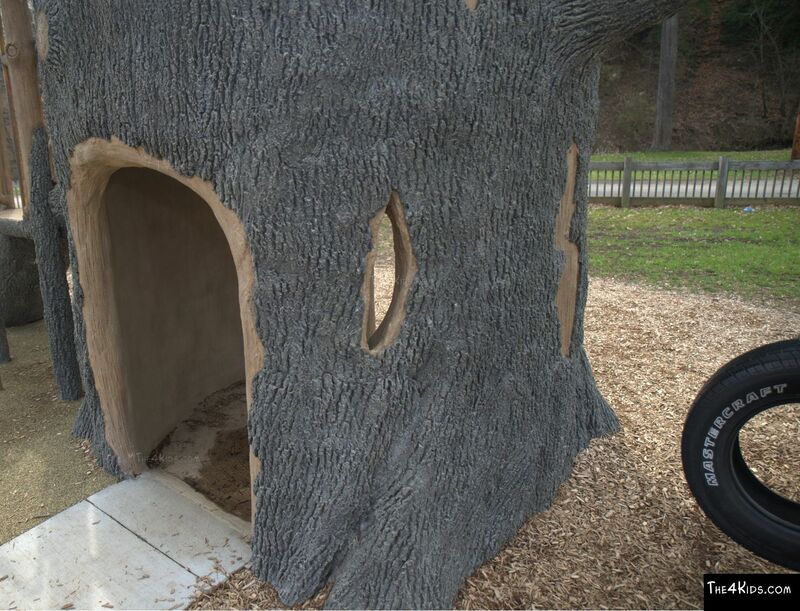 At 26 feet long and 8 feet wide, this tree sets perfectly into any park or backyard. 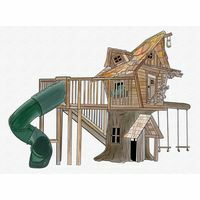 We love custom work, so if you'd like a twisty turbo slide instead of a fireman's pole or in addition to, we can make it happen. 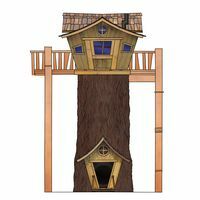 The kids will be lining up to get into the treehouse. 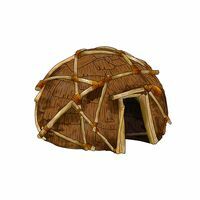 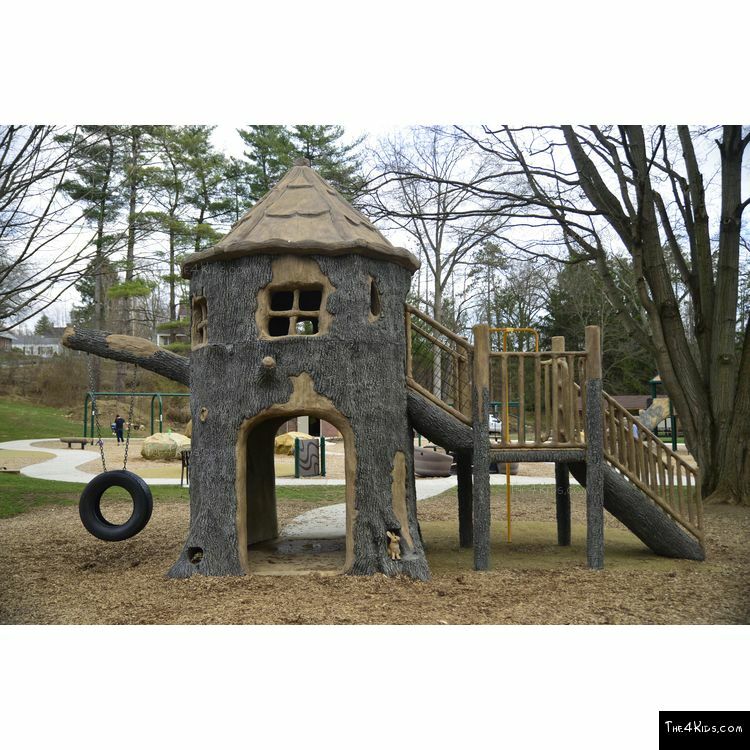 With its size, it can accommodate many children of different abilities. 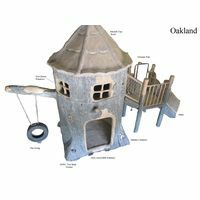 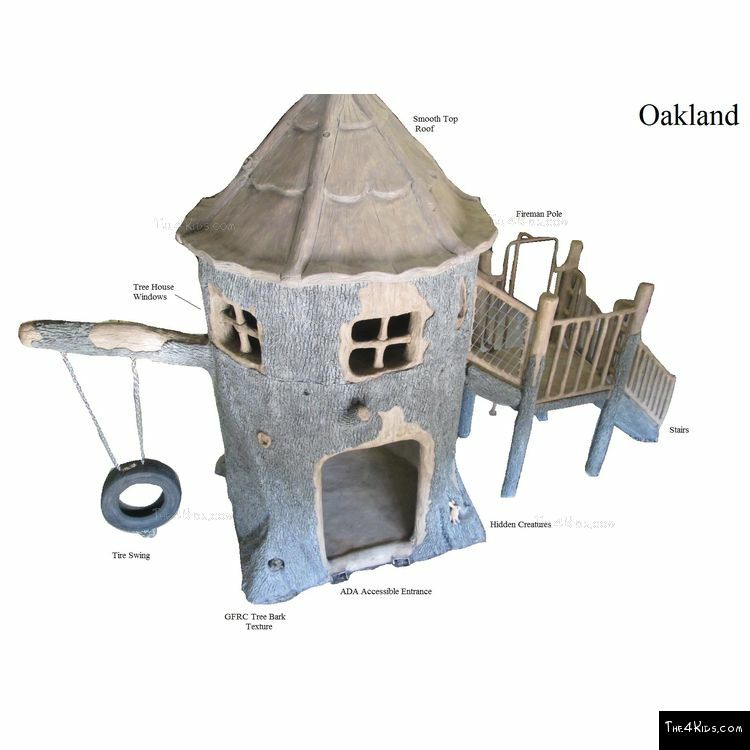 Make the Oakland more than just a tree house. 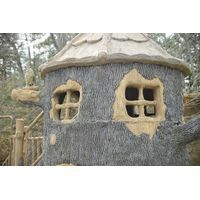 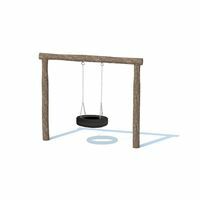 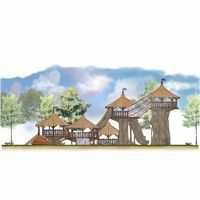 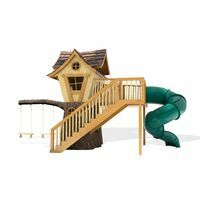 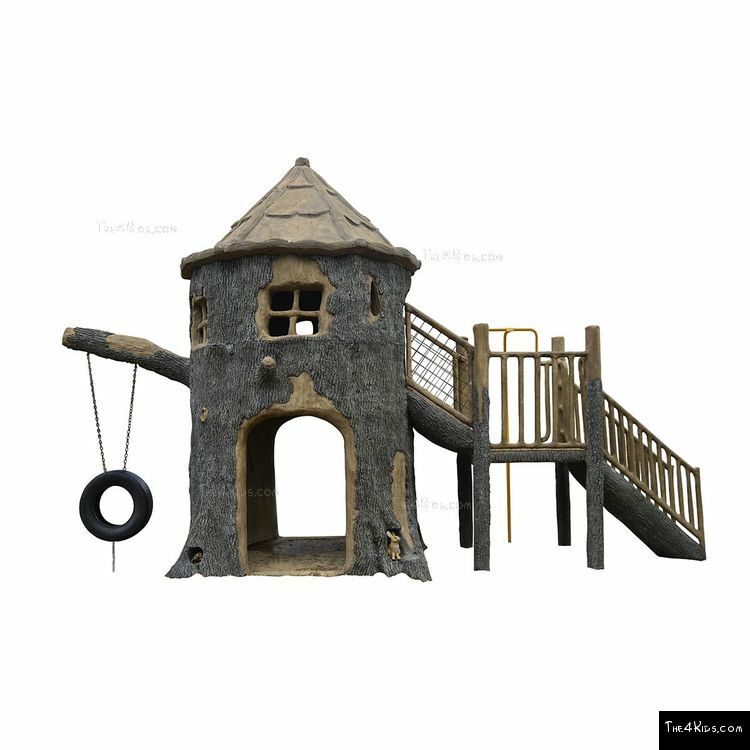 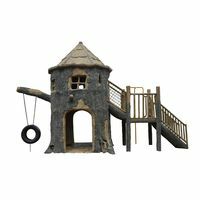 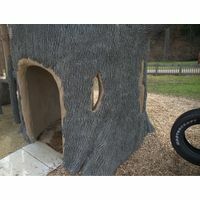 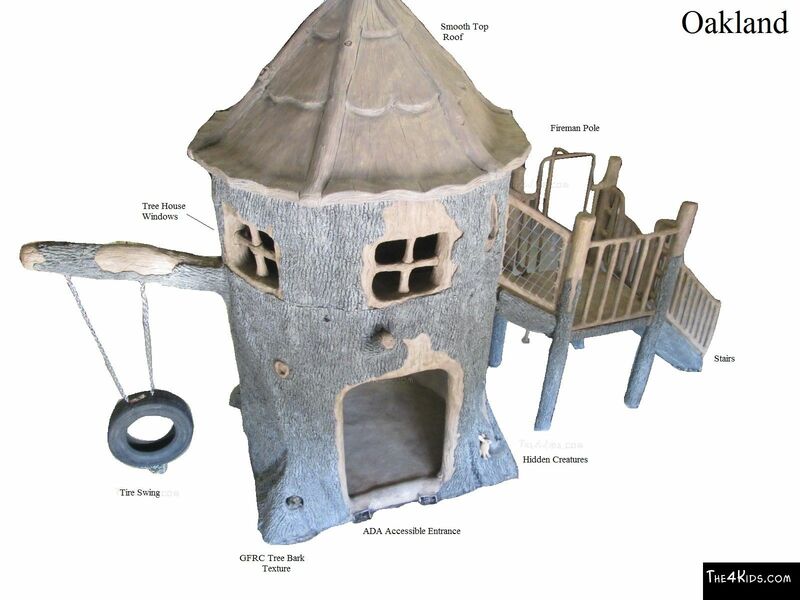 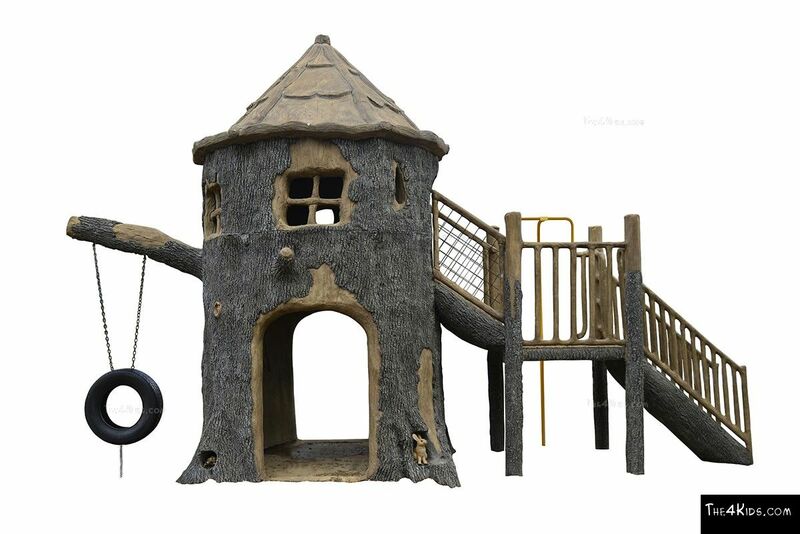 Make it a playscape adventure, complete with climbers, animals and boulders. 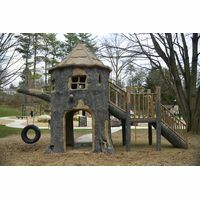 Call The4Kids to speak with our staff about making your play house ideas a reality.